Vancouver, B.C. (January 31st, 2019) – Blue Water Cafe + Raw Bar’s 15th Annual Unsung Heroes Festival highlights the best of our sustainable seas. 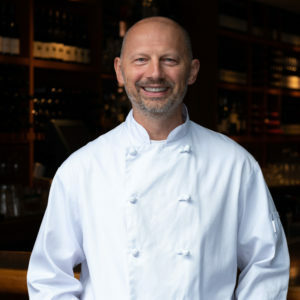 Executive Chef Frank Pabst’s commitment to creating dishes, with lesser known and under-utilized catches, is a deep dive into saving our oceans’ habitats from overfishing and excessive harvesting practices. And as a founding member of the Vancouver Aquarium’s Ocean Wise program, Blue Water Cafe continues its longstanding support of this organization’s practices and philosophies, and only serves sustainable seafood to its dining guests. The 2019 Unsung Heroes menu features the following dishes, and alongside the regular menu, they’ll be available for sharing family-style, beginning February 1st. Wine Director William Mulholland has well-considered wine, sake and beer suggestions to accompany each dish. 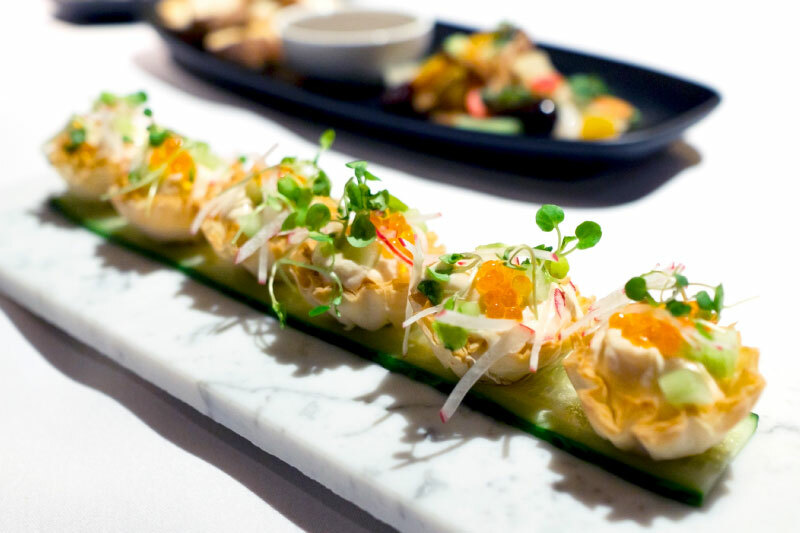 One of Canada’s leading hospitality groups, Toptable Group has eight elegant yet approachable restaurants in Vancouver and Whistler: Araxi Restaurant and Oyster Bar and The Cellar by Araxi, Bar Oso, Il Caminetto, CinCin Ristorante, Blue Water Cafe, Elisa, West Restaurant, and Thierry Cafe. More information can be found online at www.toptable.ca.